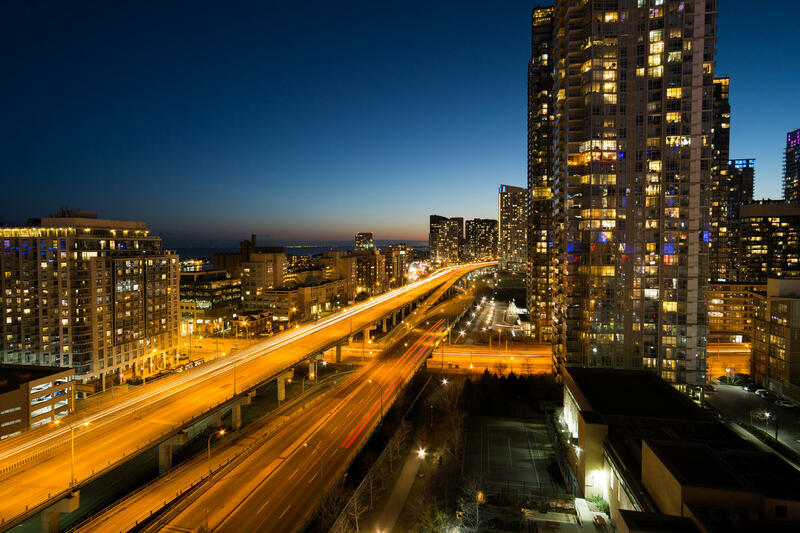 To identify the most promising pre-construction condo investments in the City of Toronto for our investors and manage the investment process from purchase to final sale. As one of our clients, you will always be the very first to preview and purchase the cities hottest condo projects without the hassle of line-ups due to our large client base and tight industry connections. Our exclusive pre-V.I.P previews allow our clients to invest at the lowest prices and choose the hottest units before other v.i.p agents which always translates into the highest returns. Due to our strict guidelines for investing, we may only promote one project every year as the quality of the overall investment is our main priority. We are here to help you understand these guidelines and to help you make an informed decision based onlocation, market trends and financials. We are one of the most respected teams for the city of Toronto. Our success can be attributed to world class customer service, product education, solid industry relationships, strict project approval processes and most importantly, word of mouth due to a track record of solid net returns. The number one reason you will want to work with us .... strong net returns! Numbers do not lie and we will be happy to show you the success of past projects and calculate your net return on your investment (R.O.I) once you have cashed out. Please note our clients personal info is always kept confidential. Leave the sleeping bags at home! You will not be forced to wait for hours or even days to get a shot at the hottest projects in town. Although our events are very busy, our clients will get access to the sales centre upon arrival as long as they have registered on our guest list for that event. We will run a full project analysis outlining the reasons that make the project a great investment and take the time to fully educate you. We have done numerous presentations for clients at their home as we want you to feel comfortable before you make your decision. Our presentation includes our "10 Pillars of Investing " which will answer most if not all of your questions regarding the investment. We always back up our research with hard facts which we are happy to share. We have over 40 years of real estate experience combined in the real estate industry and have been investing in real estate for decades. We will help you make the best decisions to ensure you maximize your profits and guide you through the entire process until the cash is in your pocket. We personally invest in every major project we promote. If it gets our seal of approval, why wouldn't we? Most sales agents and brokers can't offer the exclusive access that we have. 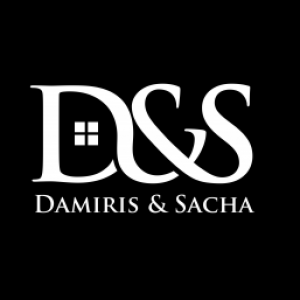 Over the years, we have been recognized by builders and their representatives for selling 15-50 units per project and representing clients who always close their deals. In fact, we've never had a client not close on the final closing date. These facts have opened doors for us and our clients and we often have special events solely for our clients. If we share a private condo preview night it would be with a very select group of other agents. Getting in first will always ensure you are purchasing at the lowest possible price as the builder increases their prices based on sales. We never advertise our projects on the internet or use any other type of marketing to get new clients. We only promote projects internally to our exclusive insider list so you can be assured you are part of something very special which is never offered to just anyone. Our insiders are comprised of clients who have bought or sold re-sale homes with us in the past or who have invested with us in the past. We also get many referrals from existing insiders and we welcome their friends and family to be part of our network. Our selling process is different form most sales agents and brokers in the market. We do not offer every single condo project on the market as investment opportunities and see what sticks. We prefer to isolate one project that we feel has great potential and promote it knowing that our clients will be purchasing a solid investment at the lowest prices and getting the best incentives. Sometimes we will run into a project after the launch date but we will only stand behind the project if the prices make financial sense and the down payment structure is around 5-10% as opposed to 20-25%. This opportunity usually occurs when the project is 70-80% sold and the builder is looking to boost the sales of remaining inventory. This method works very well once you calculate your net R.O.I. If you are looking to invest in a project right away and don't want to wait for our chossen project,we will hunt down the best deal in the city and present it to you. Not only will we guide you in the right direction for purchasing the best investment but we will also help you find renters, property managers, mortgage brokers, lawyers anyone else to make sure your experience will be a positive one.